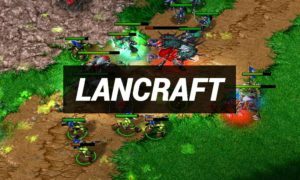 The MDLX Converter for Warcraft 3 is a powerful tool for Map Editors of Wc3 Funmaps! You can convert .mdl and .mdx files! 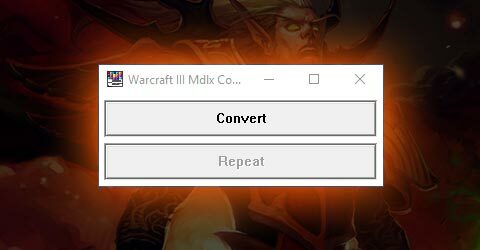 Download the Warcraft 3 MDLX Converter here. Then just unzip it and open the exe file. 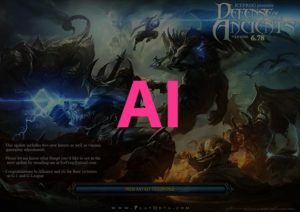 What is the MDLX Converter for? Most of the models you can download in the web are a .mdx files, but the Warcraft 3 World Editor requires the models in .mdl format. 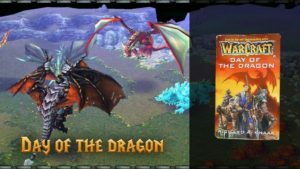 Sometime ago the .mdx files worked but today you will always need .mdl files for the Warcraft 3 models. 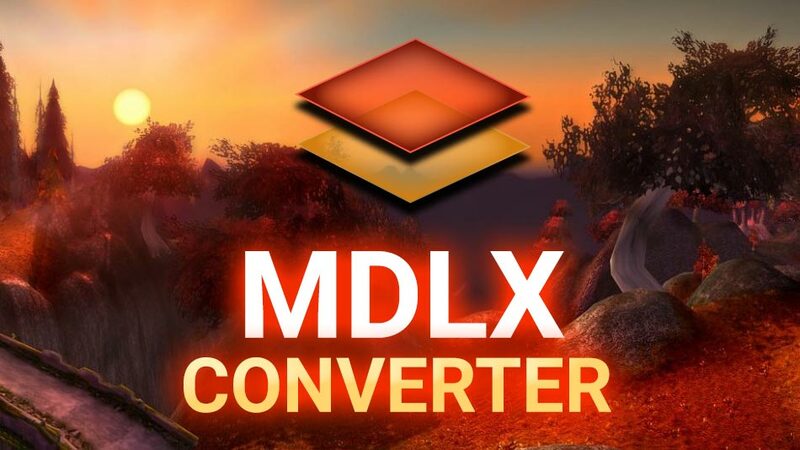 The MDLX Converter main function: It converts between MDX and MDL files. Click on “Convert” and choose one or more files. Click on “Repeat” to do the last batch over again. This is sometimes useful when you had an error in your MDL and fixed it! Click and drag files into the program from the explorer to open MDL/X files with it. This is supereasy just drag it in. This is faster than using right click and searching with the explorer! The MDLX Converter works better than Yobgul’s MDL MDX File Converter. 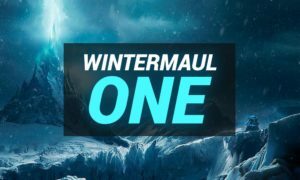 Just try it out, how do you save and convert your Warcraft 3 model and texture files?